Creating stunning and distinctive entryways using glass fiber reinforced concrete is just one of Stromberg’s professional capabilities. At Stromberg Architectural Products, they know that creating a stunning and distinctive entryway for your hotel, resort or casino is what you need to make that all important first impression. Whether simple or stately, their entryways made using GFRC will afford your project many custom options, and give your establishment a welcoming touch. Entryways are an integral part of any building, but an entryway for a building in the hospitality industry needs to be gracious and inviting, providing your guests with a warm reception. Weather simple or stately, Stromberg GFRC entryways for the hospitality industry will welcome your guests into any locale. Glass fiber reinforced concrete entryways are available in custom finishes, colors and textures. More than just a way into somewhere, a Stromberg entryway made with GFRC is an enhancement for your hotel, casino, resort or theme park. An entryway made of glass fiber reinforced concrete will add beauty to your establishment while giving it just the right touch of class. Stromberg can design your entryway with columns, ornate carvings and even with your logo incorporated into the design as well. Entryways in glass fiber reinforced concrete add style and substance to your enterprise, letting your customers and guests feel welcome. 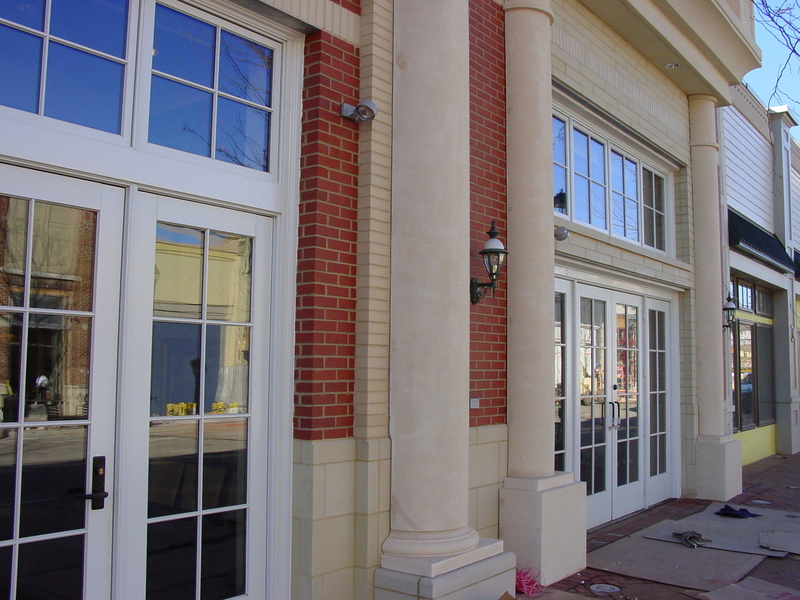 An entryway is an important part of the architecture of any hospitality industry structure and Stromberg can incorporate finials, columns, cornices and other architectural products into your entryway design. With Stromberg’s use of GFRC, you’ll have a wide variety of shapes, styles and textures from which to choose, all readily available when you need them. GFRC Entryways Available in Many Colors and Finishes to Suit Your Design Needs. Glass Fiber Reinforced Concrete is Strong and Durable. 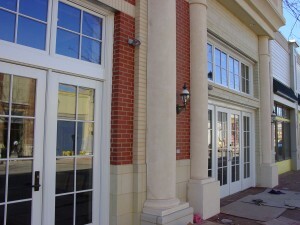 Stromberg Offers the Largest Selection of Entryways Anywhere. Stromberg Offers Completely Original Custom Designs in Stromberg GFRC. The professionals at Stromberg Architectural Products will work closely with you throughout the entire process to make sure your finished GFRC entryway is exactly as you specify. Stromberg will help with CAD details, design assistance and specifications. Contact them today at (903) 454-0904 for a free quote.